What all wrong can happen to your Hair Shaft? 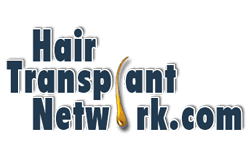 Home > Blog > Hair Transplant Articles > What all wrong can happen to your Hair Shaft? Most of us know that there is much more happening in a human hair, apart from what we see on the surface. There is the root that goes beneath the scalp and even the root has parts to it that are not visible to the normal eye. And then there is the all-important hair shaft. 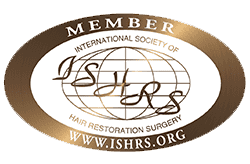 The actual hair that emerges from the skin is the hair shaft and it is one of the components of hair follicle.Each hair follicle has an inner and outer sheath, which works as a lining for the hair shaft and these sheaths not only protect the hair, but also help shape it. 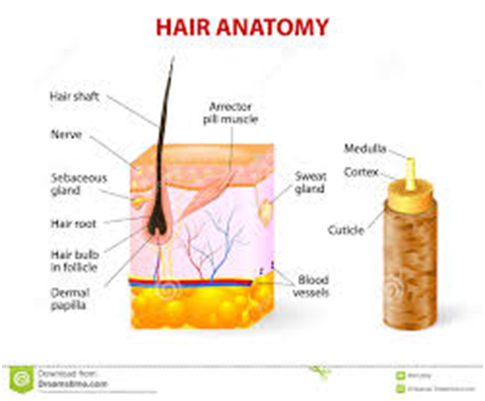 At the lower part of the hair follicle is the hair bulb or the root that consists of germinative cells called hair matrix and the dermal papilla. The hair shaft stems from this matrix cells. There are two bulges on the hair follicle, the upper bulge at the attachment of the sebaceous glands or fat glands and the lower one at the attachment of muscle called arrector pili. This muscle tends to become erect when it is cold, and this is what leads to goose bumps. The medulla and the cortex contain the cells which are responsible for the colour of the hair. 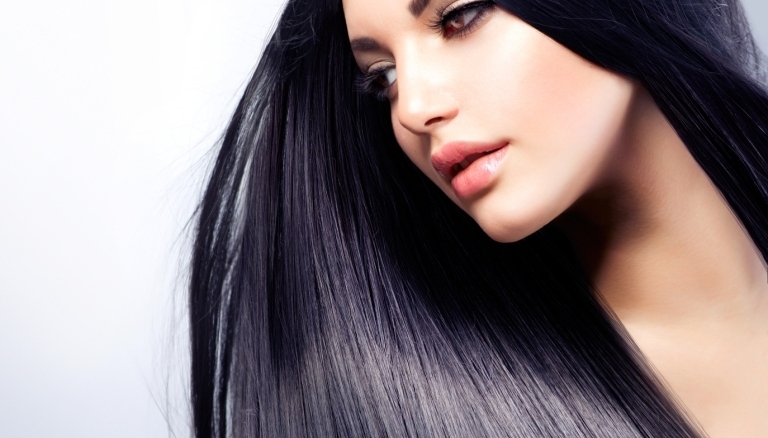 However, it is the cuticle that is the strongest part of the hair; this is also the strongest part of the hair shaft. Normally, the cuticle is formed from flat dead cells, which tend to overlap each other. In addition, the cuticle is formed of a protein known as keratin, which also happens to be an important part of nails and skin. 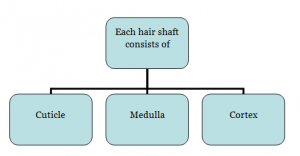 In the simplest of terms, a defect of the hair shaft could be any kind of abnormality in the very structure of the shaft. While certain defects can be determined quite easily, there are others which might require a more in-depth exploration for diagnosis. External injuries –Such hair shaft defects could arise due to excessive heat from hair styling tools such as hair dryer and straighteners or even excessive styling. So, when you tie your hair up very tightly or comb it too much, you would be inviting trouble. Even chemicals such as dyes, colours, straightening and perming lotions can cause damage. 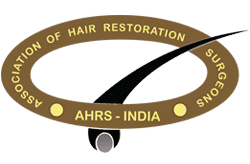 In this article and the following one, we will take a look at all the different types of hair shaft defects and what causes them. Trichorrhexis invaginata or bamboo hair: This condition is characteristically seen in a genetic condition called Netherton syndrome. 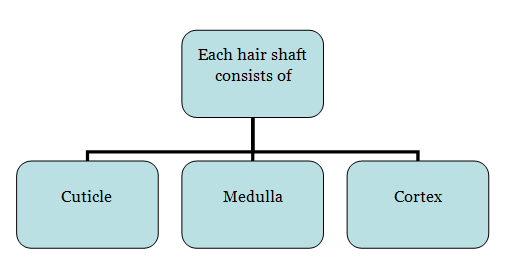 The cortex of the hair shaft tends to get weak at certain points called nodes, where the distal part of the hair shaft invaginates into the proximal part resulting in a ball and socket appearance. These changes are visualised under microscopy and clinically the hair looks brittle, dry, spiky and the shaft can break at the slightest of touch . Trichorrhexis nodosa: This is perhaps the most common abnormality and happens when the weakened hair shaft breaks off in part. The cuticle gets disrupted and the cortical cells splay out to form nodes that are totally uneven in structure. This condition could be congenital and is often seen in children who have mental retardation. Trichorrhexis nodosa can be caused by extensive hair straightening or overheating with dryers or curling tongs. In addition, excessive physical and chemical trauma to hairs including shampooing, swimming in highly chlorinated water can also lead to this situation. Trichothiodystrophy: In this condition, the hair shafts are actually facing a deficiency of sulphur. When the hair and its shaft are inspected under a microscope, doctors will be able to notice alternating dark and bright coloured bands. While in many cases, this is an isolated incident, the condition can be linked to neurologic abnormalities, mental retardation, nail and teeth dystrophy, photosensitivity and ichthyosis. Bubble hair: This condition can be detected by bubble like structures within the hair shaft. These bubbles lead to the thinning and eventual breakage of the hair shaft. This condition arises mainly due to extreme heat over hair like leaning over a fire, or in hot hair treatments like straightening or blow dryingwhere thermostat is faulty. Monilethrix or beaded hair: In this condition, the the hair shaft looks beaded with narrow and wide zones and the hair breaks easily. The condition is due to a genetic defect involving hair keratin. The scalp might also look really rough, because there is extensive build-up of keratin. However, there is no known treatment for this condition. Pili torti: The term is used to describe a hair shaft that has become flat and gets twisted through 1800 along their long axis at inconstant intervals. The main cause of concern with this condition is that the hair becomes too fragile. The condition can be caused due to genetics and if the condition has been inherited it will present itself right from infancy. 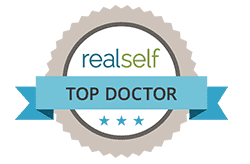 Twisted hair can also be seen rarely in other conditions like anorexia, after oral retinoid treatments, and scarring alopecia like folliculitis decalvans. Pili annulati or ringed hair: This condition presents itself as abnormal bands due to development of air spaces in the cortex. When seen in reflected light, it appears in the form of bright bands. Pili trianguli et canaliculi or spun glass hair: Also known as uncombable hair syndrome, this condition presents itself with hair shafts with triangular shape on the cross sections as well as longitudinal grooves. 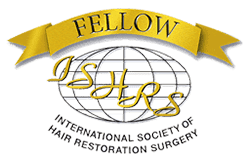 Hair thus has a wild appearance which becomes difficult to comb.The condition is attributed to misshapen dermal papilla that alters the shape of the inner root sheath and later the hair. Pili bifurcate: This condition presents itself in the form of branching of hair shafts in a manner that can only be described as abnormal and it can happen at numerous points. And towards the upper part of the shaft, they combine again. Pili multigemini or tufted hair: In this condition, multiple hairs with their own matrix and papilla emerge out through a single opening. While the hair shafts are normal in this condition, closer inspection will show that all the hair are surrounded by a single outer sheath. Acquired progressive kinking of hair: When hair on the scalp starts to look like hair in the pubic area and becomes incredibly difficult to tame or handle, it is quite possibly acquired progressive kinking of hair. The condition normally affects young men and could even be caused due to retinoid therapy. Woolly hair: Tightly coiled hair that is also quite frizzy is known as woolly hair. This is quite normal in African population, while in the others it is abnormal. This usually occurs in association with genetic disorders or can arise as a side-effect of certain medicines.